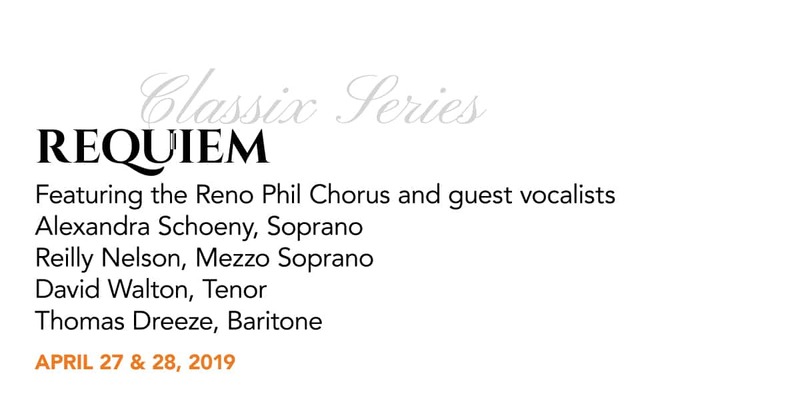 Featuring the Reno Phil Chorus, UNR Chamber Choir, and guest vocalists. 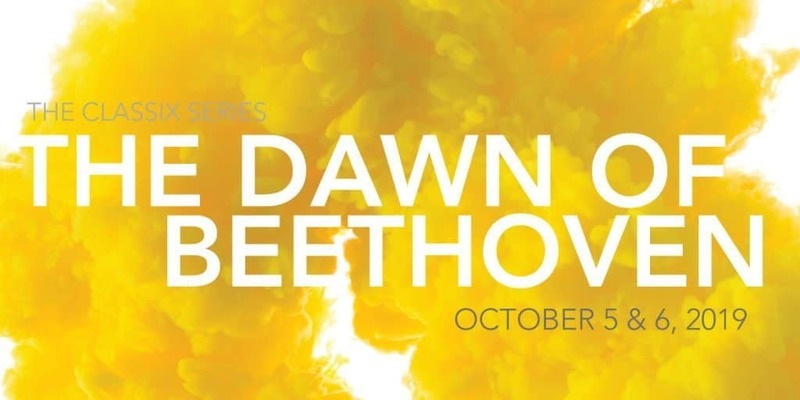 Maestro Laura Jackson and the Reno Phil bring the Classix season to a resounding close with the Beethoven’s first and last symphonies – in honor of his 250th birthday. Beethoven’s Symphony No. 9 is one of the most spectacular and recognizable musical works in the history of western music. 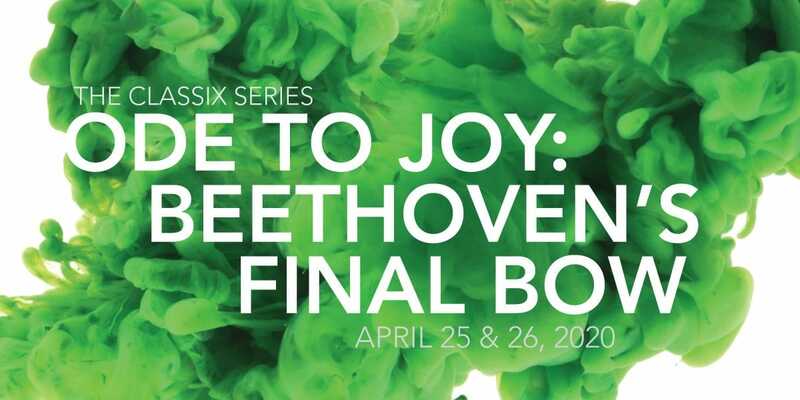 The Reno Phil Chorus and the UNR Chamber Choir join the orchestra for this grand chorus symphony and the rousing finale of ‘Ode to Joy.’ The concert opens with Beethoven’s Symphony No. 1, which built on the legacies of Mozart and Haydn while announcing Beethoven as a new master of the form. 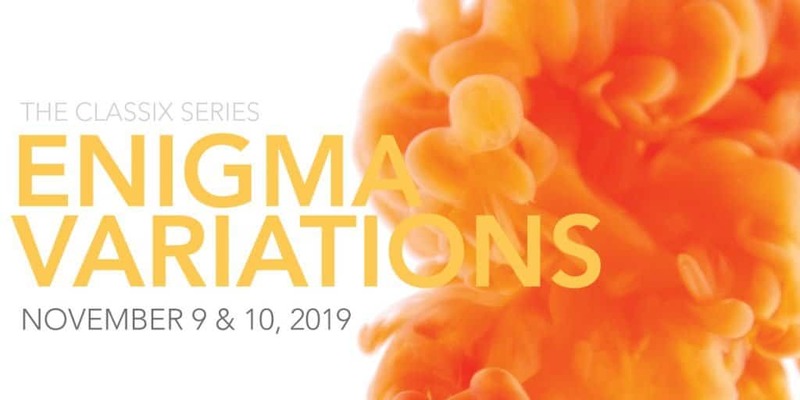 ON SALE AUGUST 16, 2019. WANT SEATS NOW? SUBSCRIBE TO THE CLASSIX SERIES TODAY. THE RENO PHILHARMONIC IS A FEDERALLY REGISTERED 501(C)(3) NONPROFIT ORGANIZATION IN THE STATE OF NEVADA, TAX ID #94-2762076.